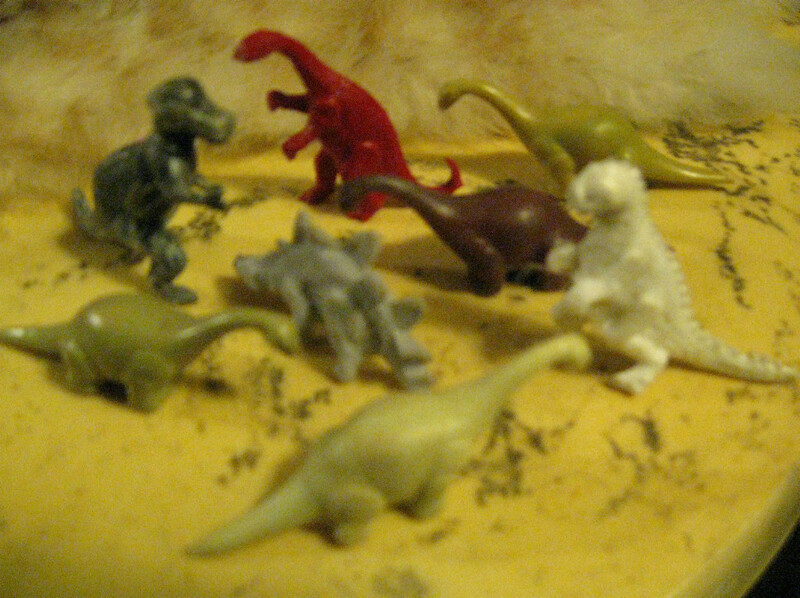 Home » Divalicious' booth » VINTAGE 1950'S COLLECTION OF DINOSAURS, VERY RARE. MINT CONDITION. VINTAGE 1950'S COLLECTION OF DINOSAURS, VERY RARE. MINT CONDITION. $58.00 This item is selling for $58.00 on eBay.